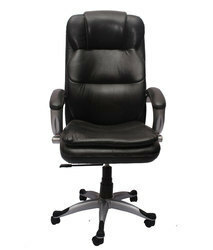 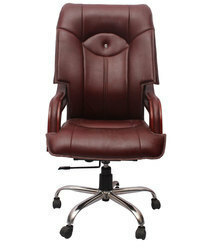 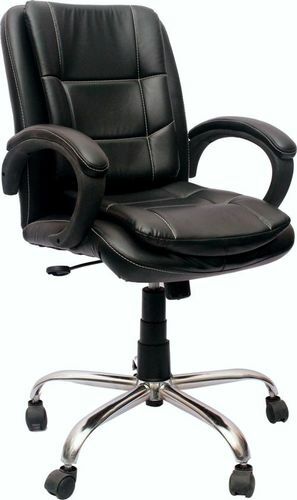 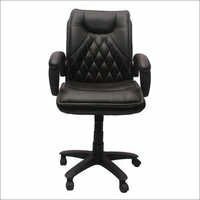 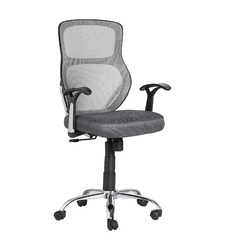 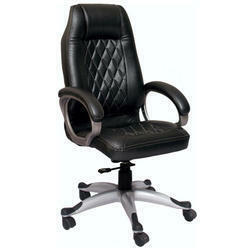 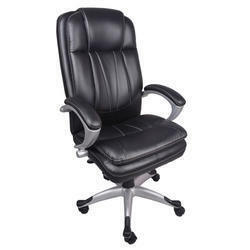 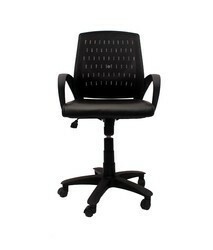 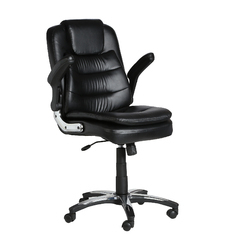 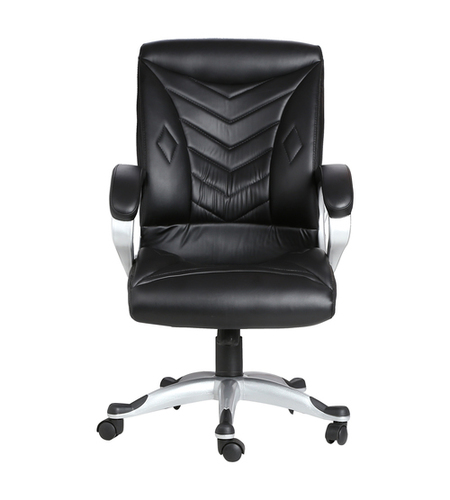 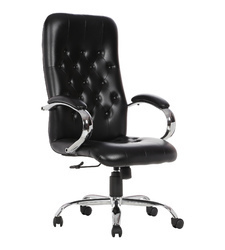 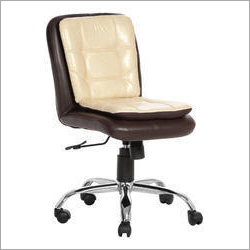 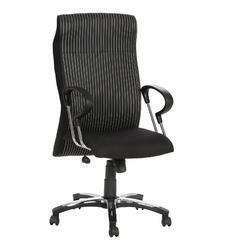 The Visitor Chair with push back is the new ideal option for the Staff and Workstation. 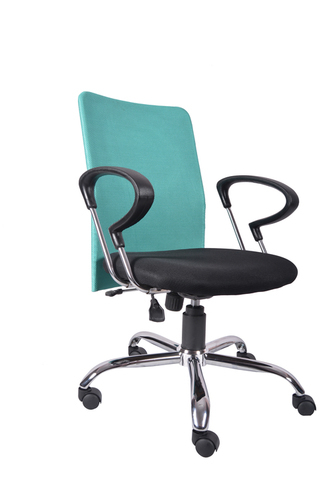 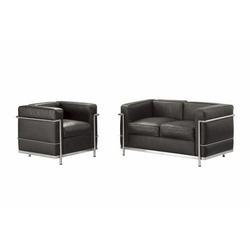 The visitor chair also comes with a Push back design structure, which allows you to lean back into the chair and also help with stretching while sitting for long periods of time. 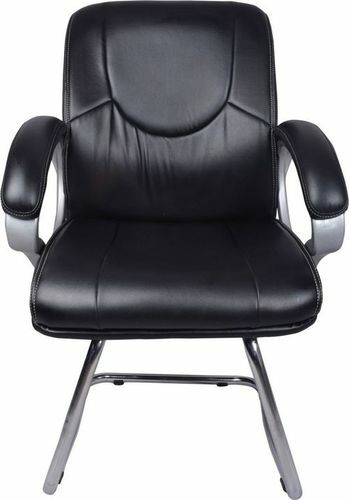 Arm Rest ÃÂ¢Ã¢âÂ¬Ã¢â¬Å Short, Padded.